Singaporeans are fond of football. Some Singaporeans never miss a game despite the time difference. In fact, there are others who think about missing their work or coming in late. The frenzy of World Cup is heightened because finals are drawing near. Everyone is eagerly anticipating who will be winner of the World Cup. It will be determined on July 14, 2014. Meanwhile, if you missed matches that happened on the first week of July, you can refer here. July 1: On July 1, there were two matches. The first match was between France and Nigeria (2-0). The second match was between Germany and Algeria (2-1). July 2: On July 2, two matches also happened. The first match was between Argentina and Switzerland (1-0). The second match was between Belgium and USA (2-1). 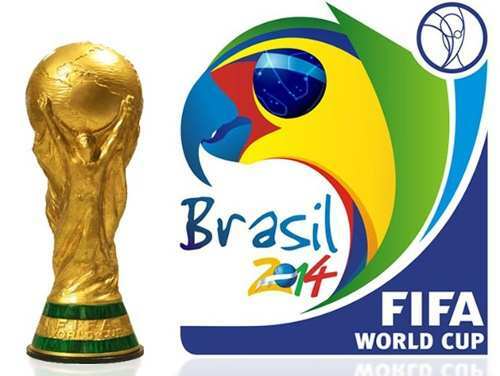 July 5: On July 5, it was between France and Germany (0-1) then Brazil and Columbia (2-1). 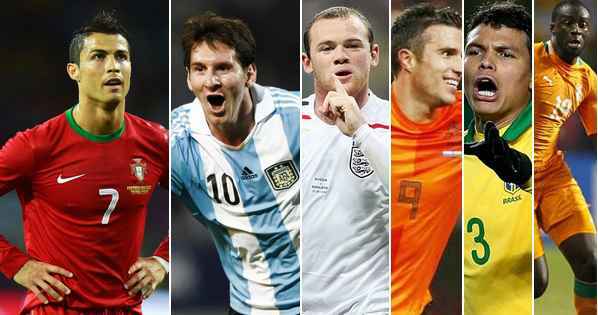 July 6: On July 6, it was between Argentina and Belgium (1-0) then Netherlands and Costa Rica (4-3). July 9: On July 9, it is between Brazil and Germany. No results are provided yet. Another game will take place on July 10 between Netherlands and Argentina. On July 13, it will be a match for the third place and eventually on the 14th, the battle for the championship will take place. For more updates, you can visit the World Cup’s website directly. Now that the World Cup is coming to an end, there are mixed emotions. Some are happy that it will finally end while there are others that hope it will be extended. Let us just be thankful for the good games and the good play.